As you can tell, I’ve recently ‘lost’ a child to the big bad world of growing up and have been trying to find reasonable ways to make her life away from home comfortable. Sharing our journey also gives me a way to connect with her while giving her some space. So today we tackle stocking the pantry. 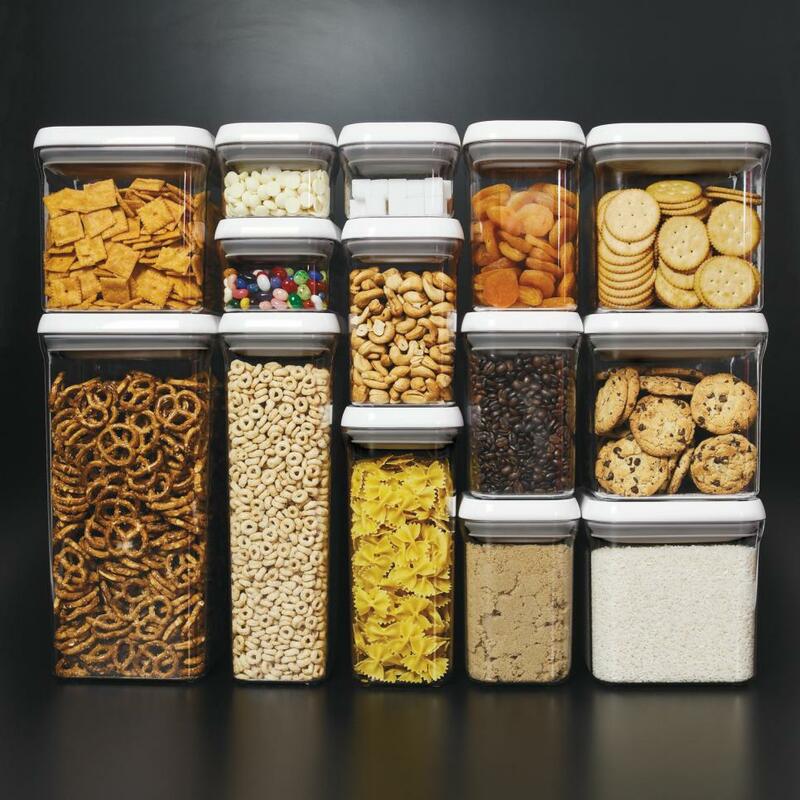 No, not HGTV style as above, by that I really mean, finding nonperishable food that is satisfying, healthy, and can be stored in a drawer or on a bookshelf. 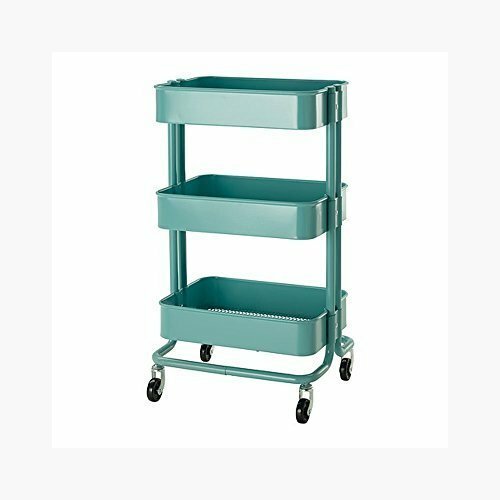 Or if you are a bit fancier the Raskog cart. You can keep the above image in mind for your first apartment! The food group I find the most lacking at school is the protein. The cafeteria fish I saw at orientation haunts me to this day! I suspect it may not be the only meat offered of such ‘fine’ caliber. While pizza may be a college staple, it can take you only so far. 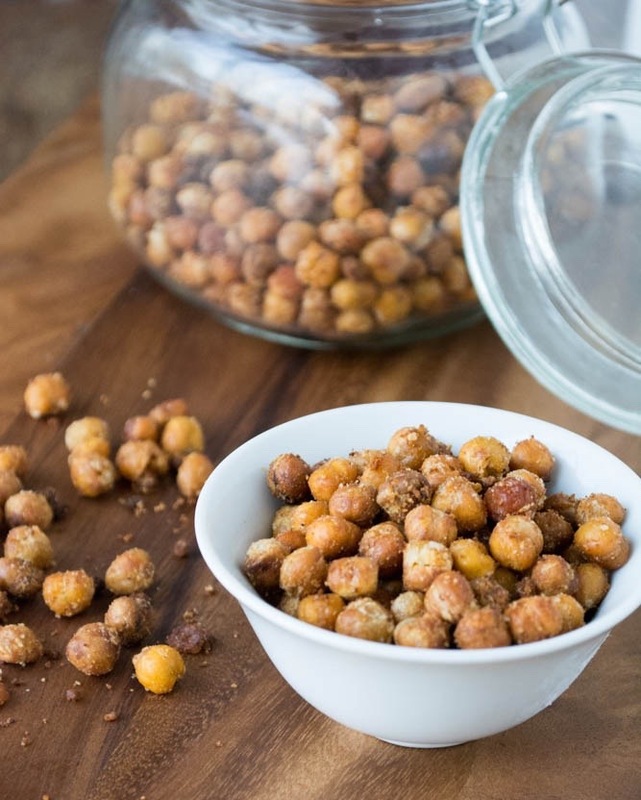 For protein rich foods for the mini fringe see the post on stocking the dorm room fridge earlier this week by clicking on the link. 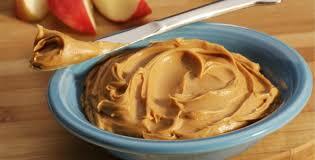 I love peanut butter in the dorms as it is easy to store and oddly satisfying when you are starving. It harkens me back to skiing trips with my sisters and other budget friendly vacations of our youth. 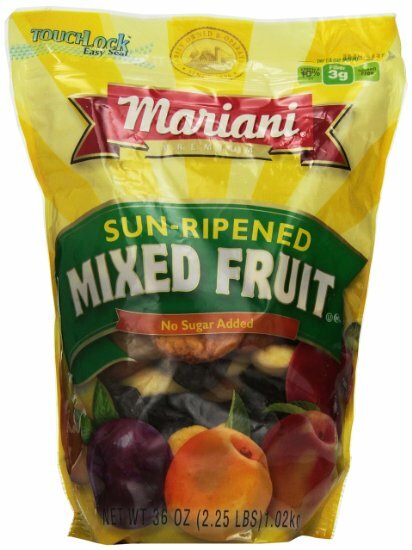 It is great on apple slices, with bagels for breakfast, in sandwiches, or straight off the spoon. 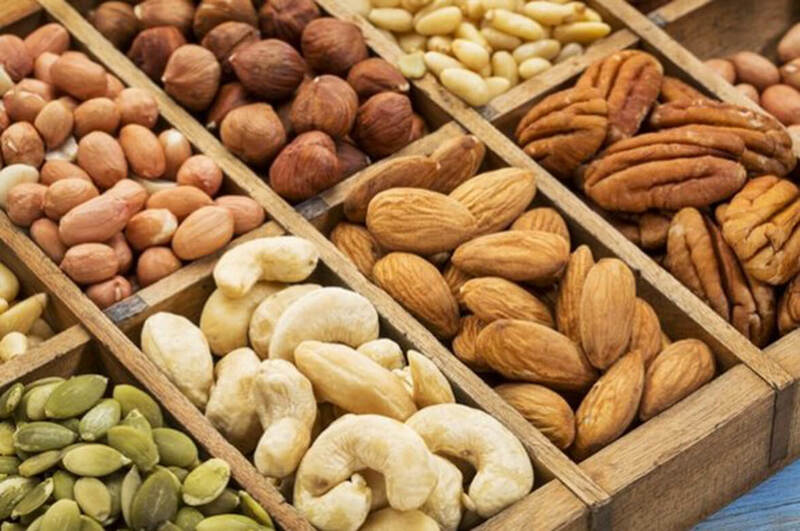 Nuts are another go to food. 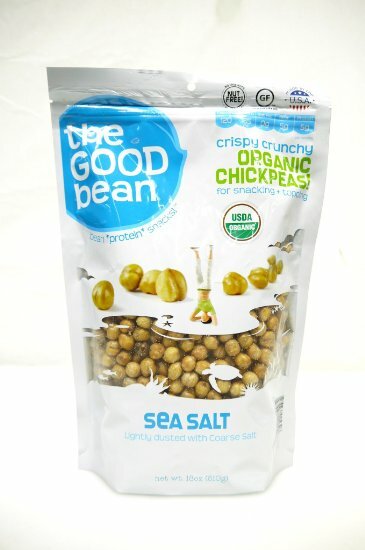 They store well, taste good, can be sprinkled on salads, added to vegetables for crunch, or enjoyed plain as a snack. 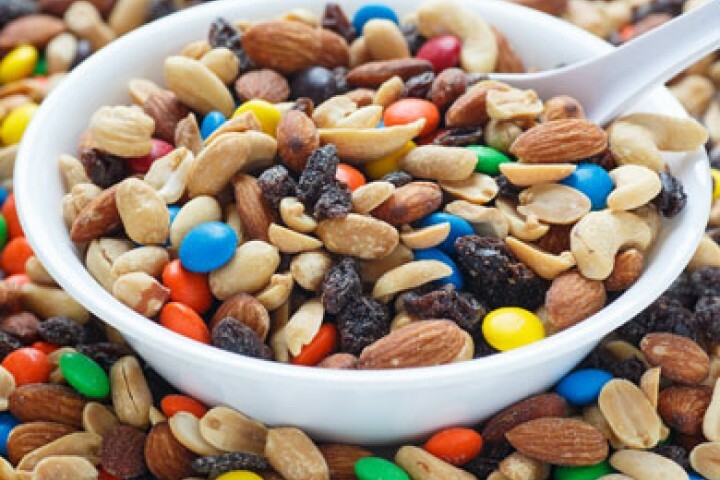 Some of my favorites are pistachios, almonds, cashews, and of course peanuts. Seeds such as sunflower seeds and pumpkin seeds also fall into this category. The girls have also recently discovered roasted chickpeas. While they don’t like them cooked or from a can like we had growing up, they seem to enjoy them this way. Who would have thought, but they are pretty good. 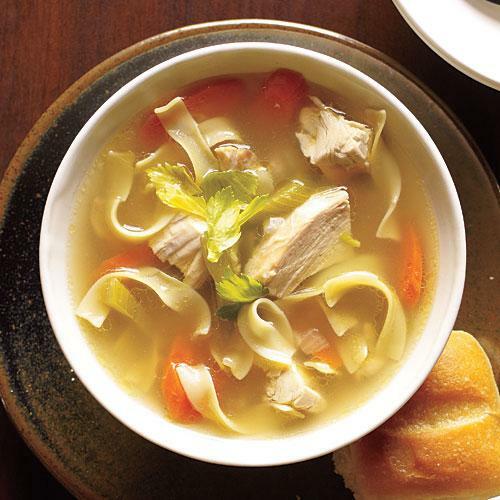 While it’s hard to think ahead to winter, a few cans of soup are nice to have on hand. Just don’t forget the can opener! While I must admit I’ve never actually tried beef jerky, the nutrition label shows a high protein content, and as our fifth grade studies of Native Americans show, it is really, really nonperishable. 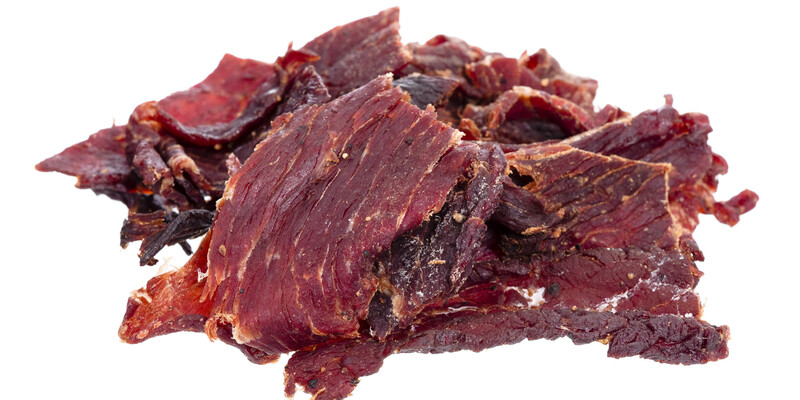 Beef Jerky Nutritional Information – Lean, Healthy, High Protein! Dried food in general stores well. 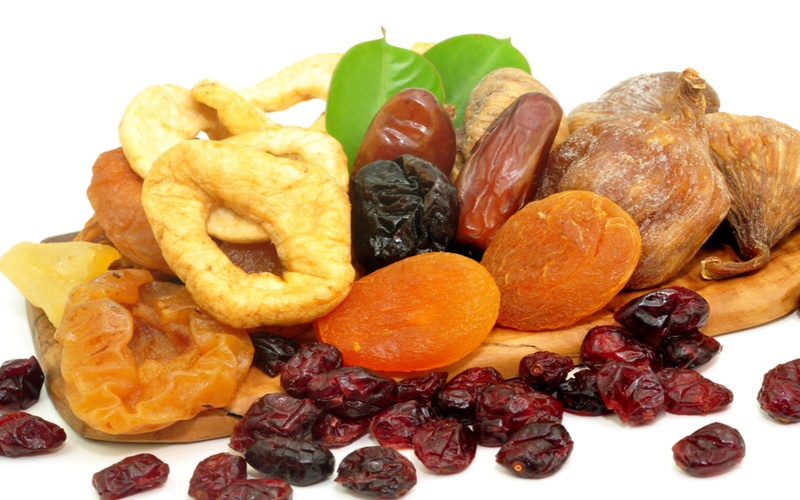 Dried fruit such as apricots, dates, cherries, cranberries, and figs are great to have as well when you want some fruit but have not made the trek to the grocery store in a while. 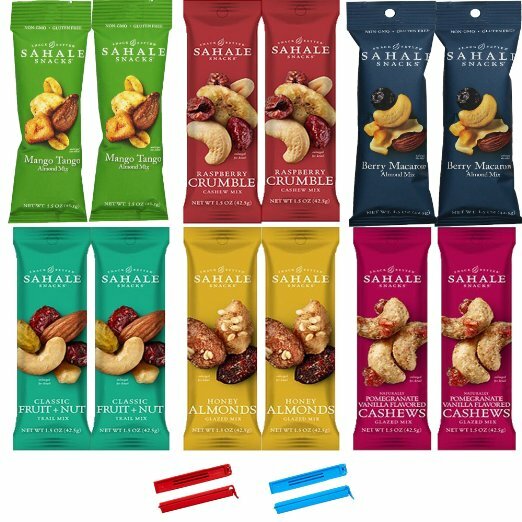 They go well with cheese, on crackers, sprinkled on salads, mixed with nuts or cereal (with or without milk), or by themselves. They also transport well: think in a ziploc bag mixed with nuts and cereal in a backpack en route to the library. 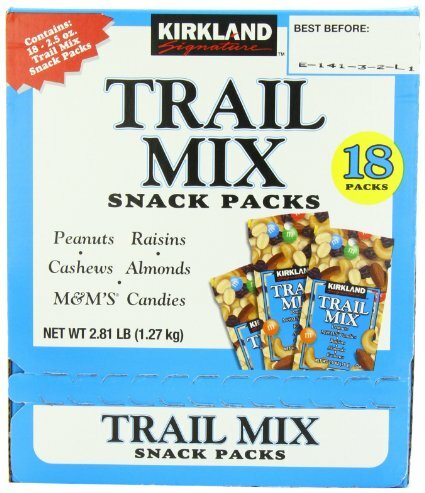 Trail mix is also a nice item to have on hand. 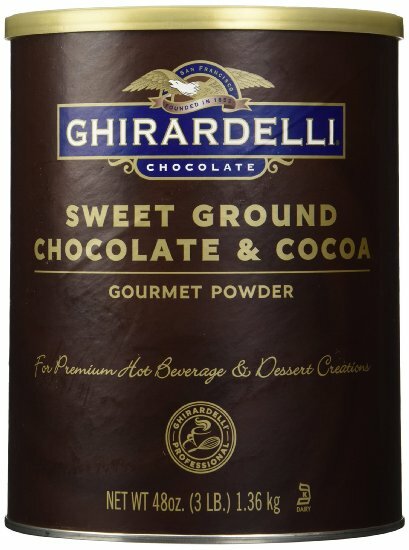 There are plenty of good pre-made ones to choose from, but keep in mind they are fairly high in calories. 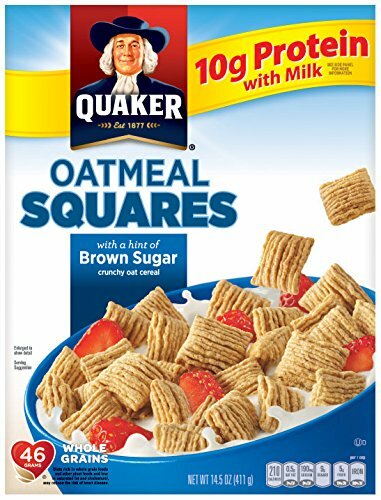 I also like Quaker Oat square cereal, dried cherries, and semisweet chocolate chips. This mix is good with milk for breakfast too. 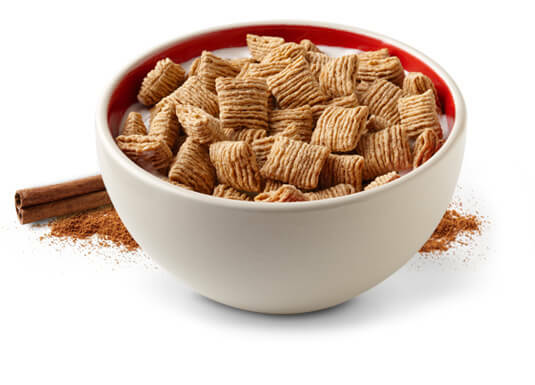 The cereal is a great source of whole grains and tastes great to boot. Other go to carbs are triscuits, pretzel chips, and goldfish cracker. They make nice sides to soup, cheese, and fruit. They also work well with peanut butter. 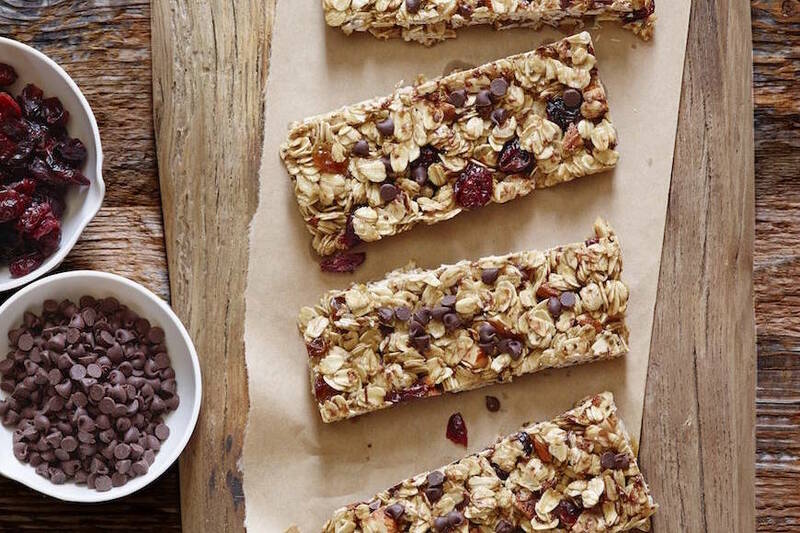 Granola bars make a fast grab and go breakfast or snack. 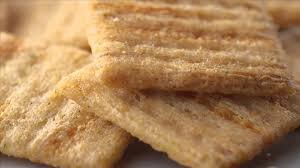 I LOVE Quaker Oat Cereal as anyone who knows me can attest. 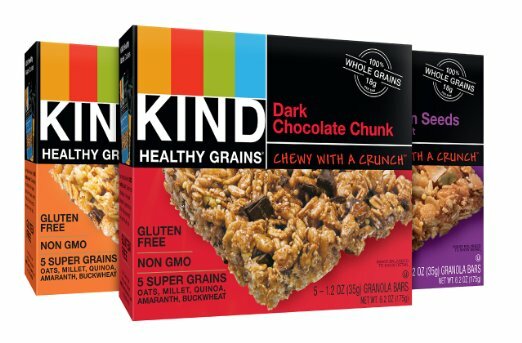 I like it plain in the car on long trips for a nice crunchy snack, in granola as above, or with milk as a cereal as it was intended. I’ve also been known to make it into my own version of rice crispy treats. 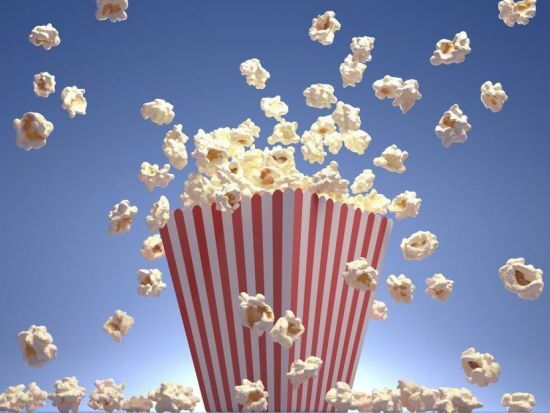 Last but not least in the grain family, popcorn. 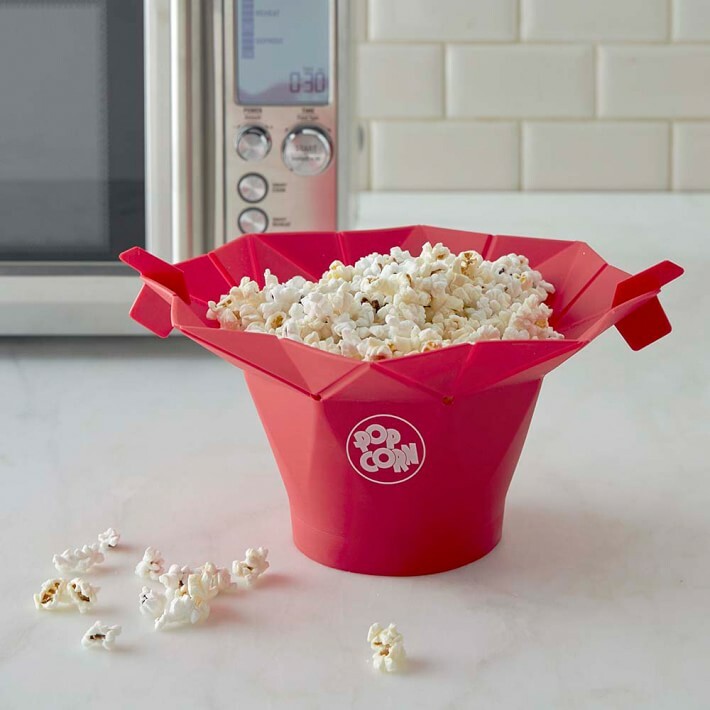 You can use microwave popcorn or a microwave popper with your own kernels. While I’m not sure that there is much nutrition to it, Mac and cheese is a simple comfort food to have on hand. 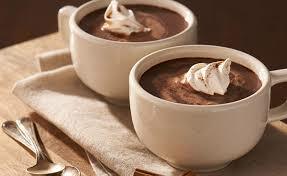 If you are so inclined, K cups (if allowed), tea bags, and hot chocolate mix round out the barter. In times of Emergency, i.e. 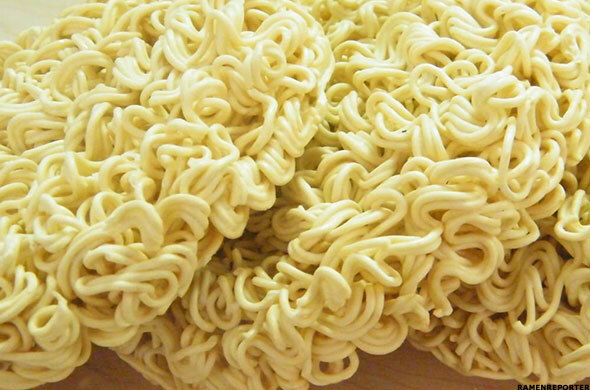 I spent too much money this month, Ramen noodles may save the day. However, please keep in mind, they are deep fried to preserve shelf life, have way more calories than they taste like, and have virtually no nutrition unless you count, fat, salt, and BPA as part of your nutritional requirements. So spare your self and just enjoy a candy bar for your next emergency. They may cost more than the 18cents ramen do, but they are BPA free. 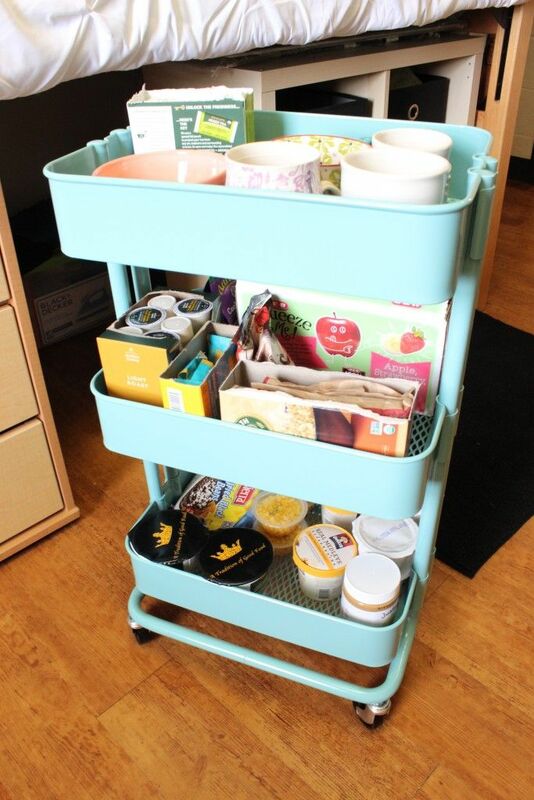 Below are some of our recent finds, if you are interested in a particular item, there is an embedded link in each picture below to make it convenient for you to click on the item and order to be sent directly to your coeds dorm room! I wish I had this list as a freshman. Maybe it would have kept me from gaining the “freshman 50”. Oops, I think it was only supposed to be 15. Anyway, thanks for this post. Will help me with my little ones when the day comes! Thanks! Honestly I have enjoyed figuring this stuff out for my eldest, think it will help as the next ones get older to have a reference point from which to start, order, and be prepared.